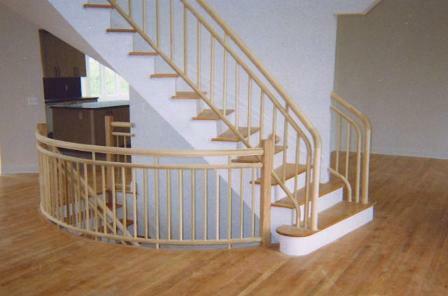 Contact Maranatha Stairs & Rails for all your custom wood staircases and rail systems. 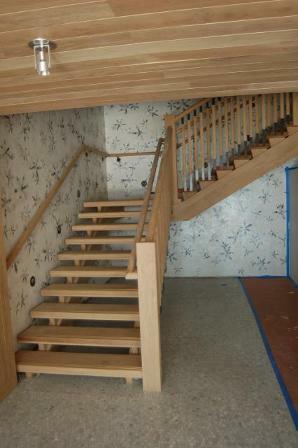 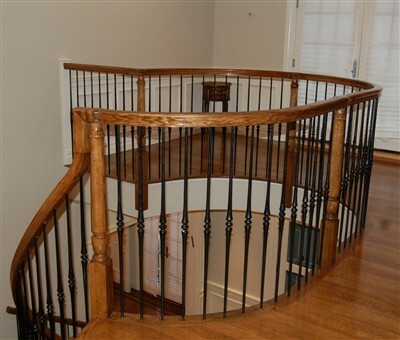 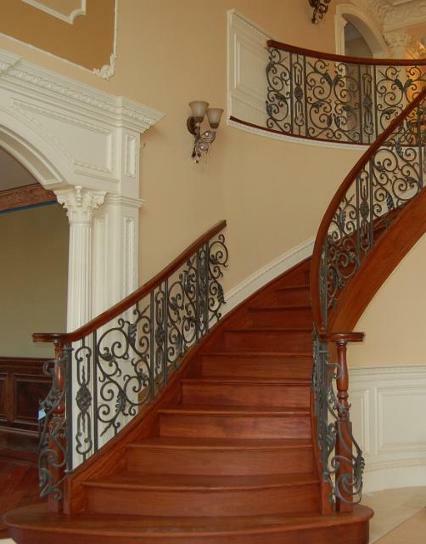 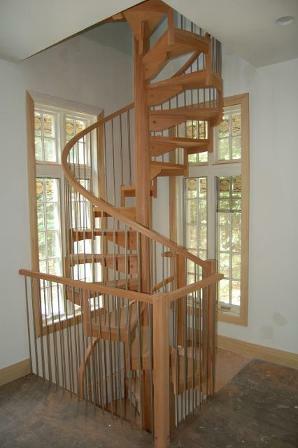 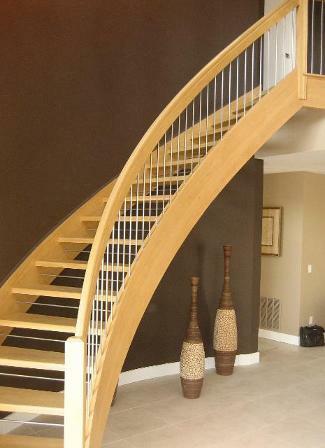 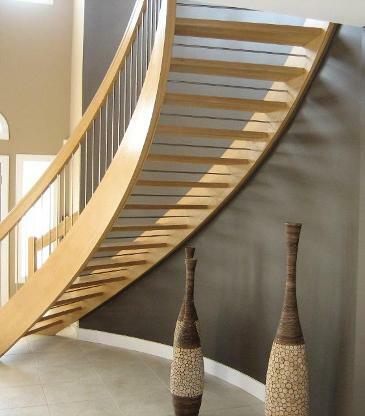 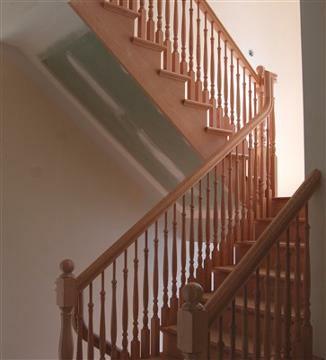 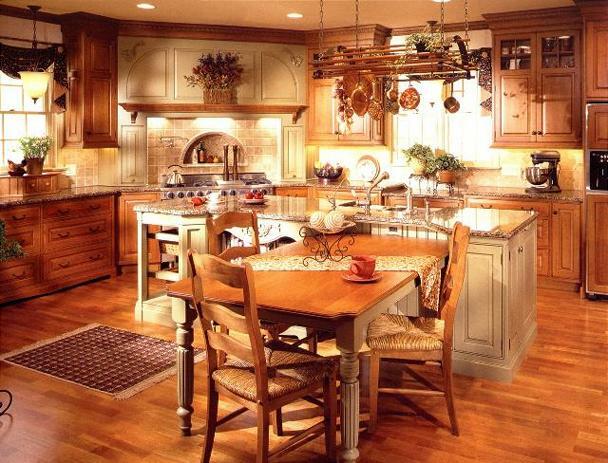 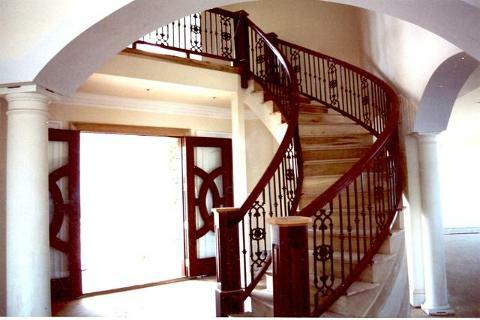 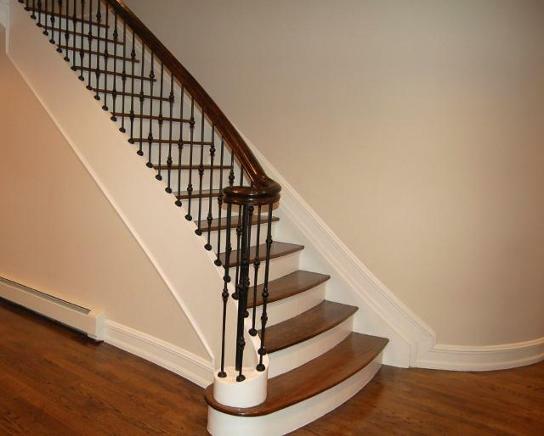 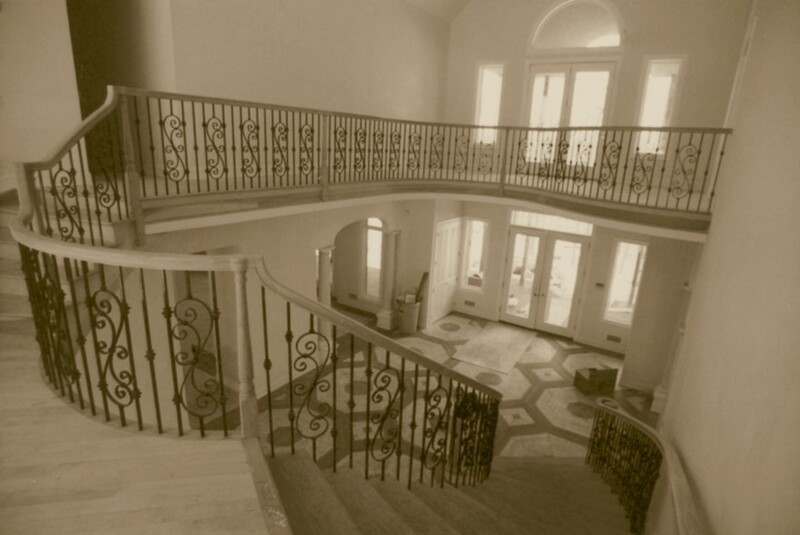 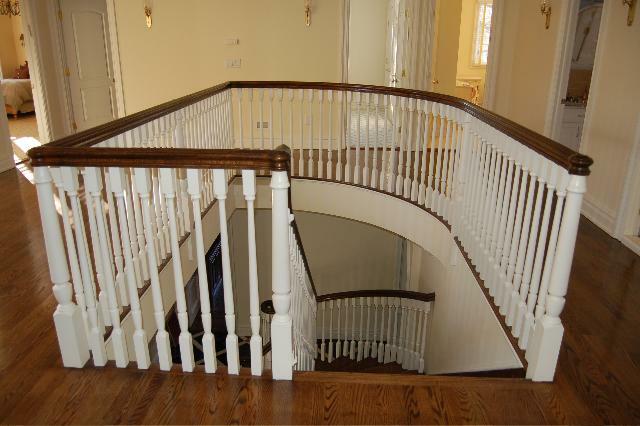 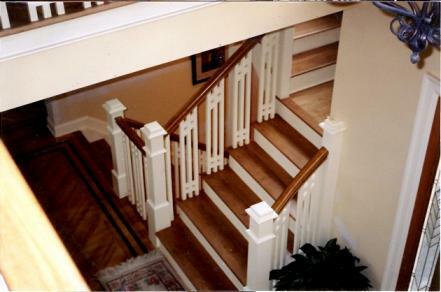 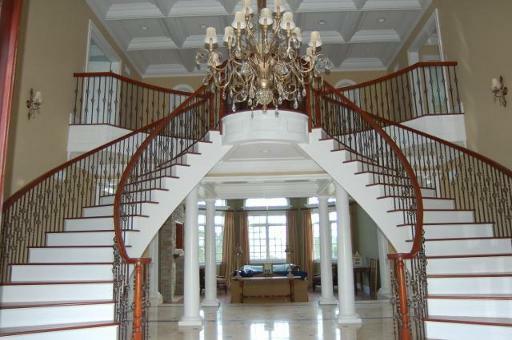 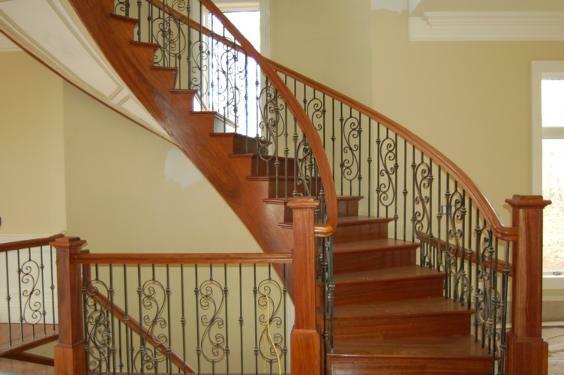 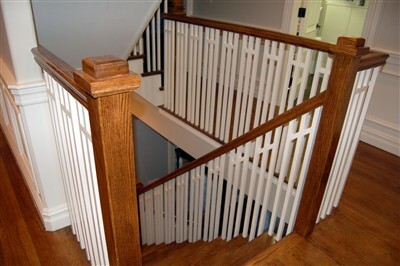 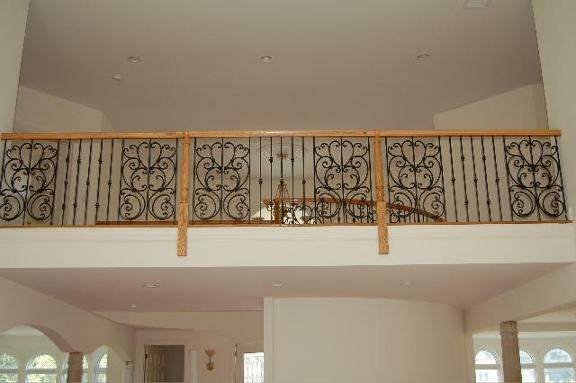 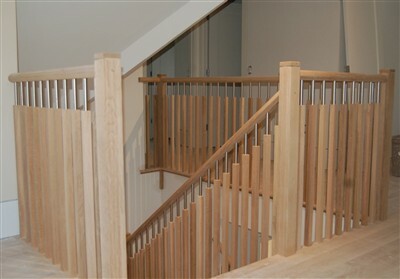 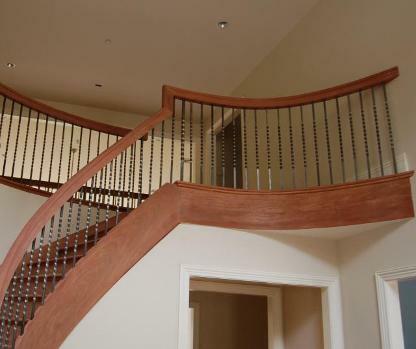 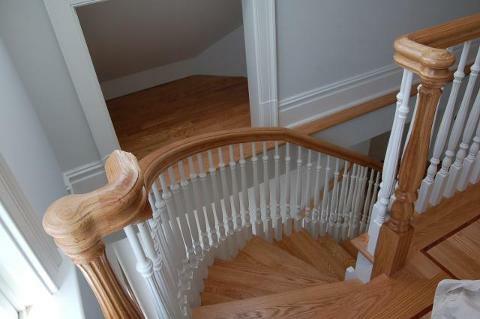 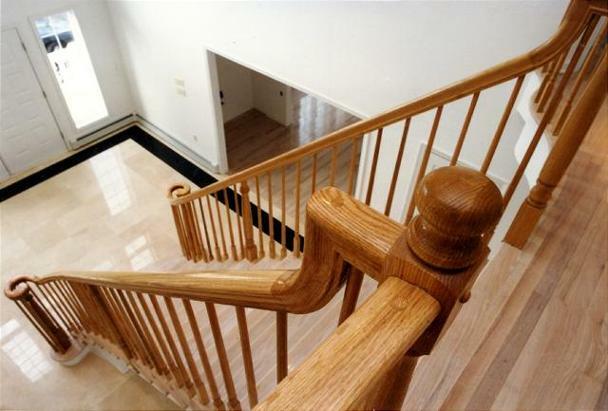 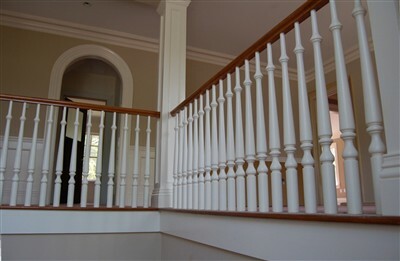 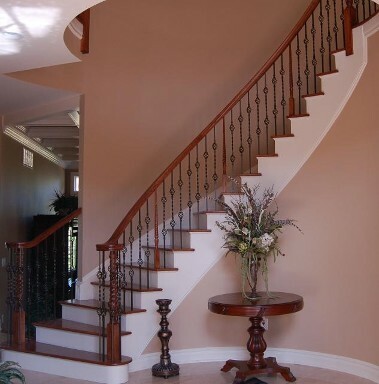 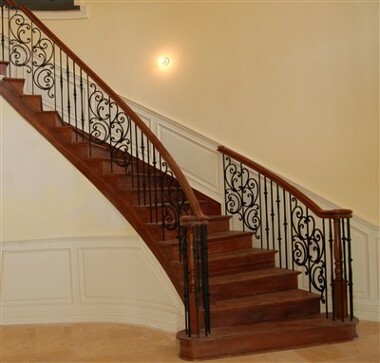 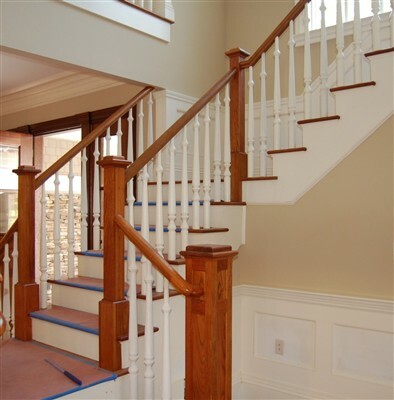 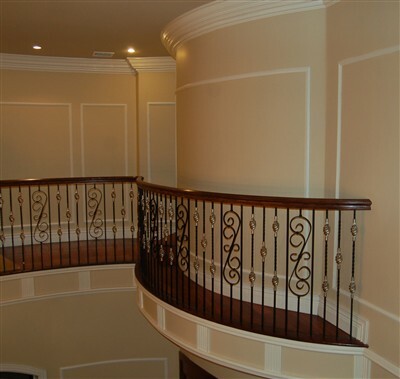 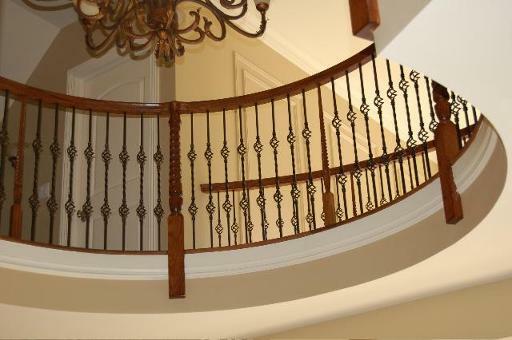 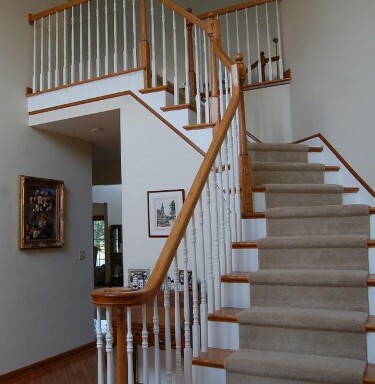 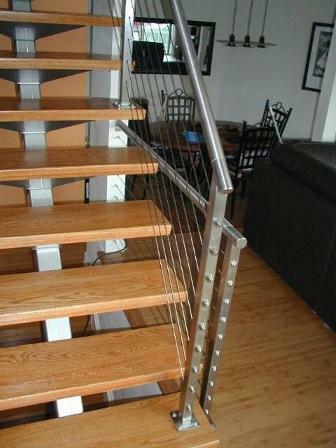 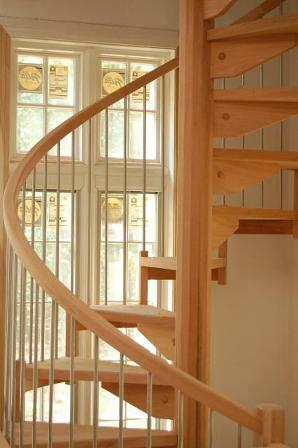 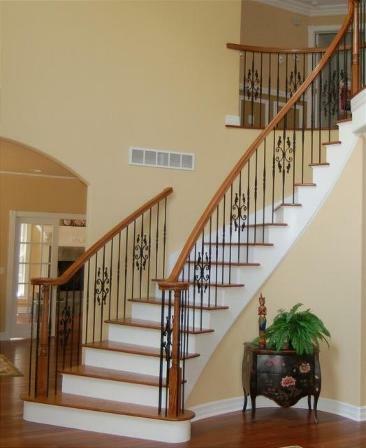 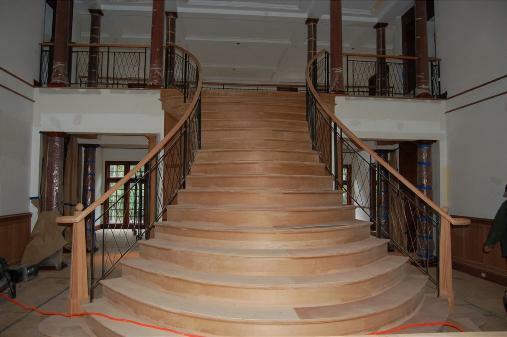 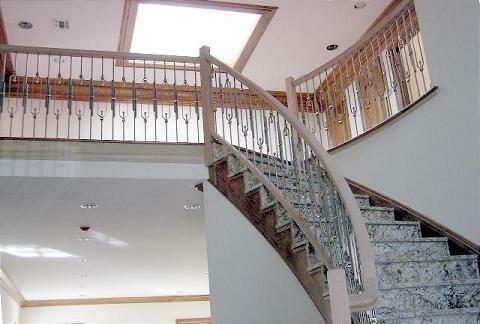 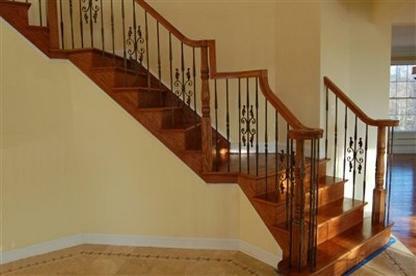 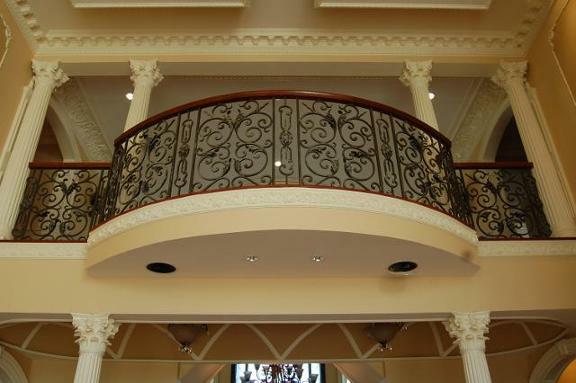 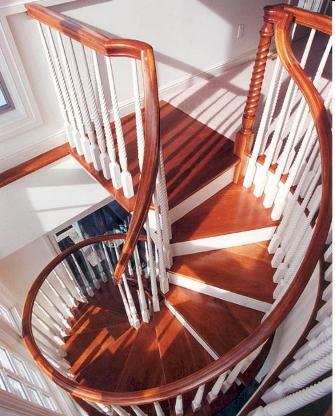 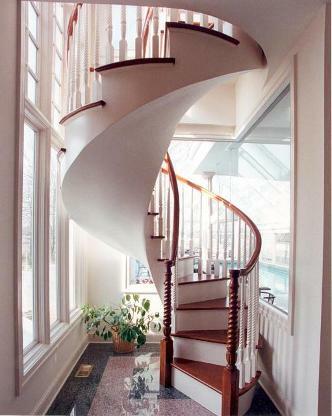 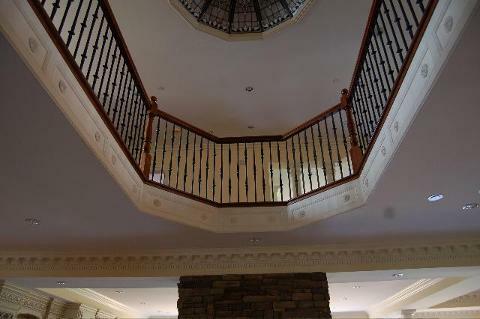 We are the best manufactures around of top-quality custom wood staircases and rail systems. 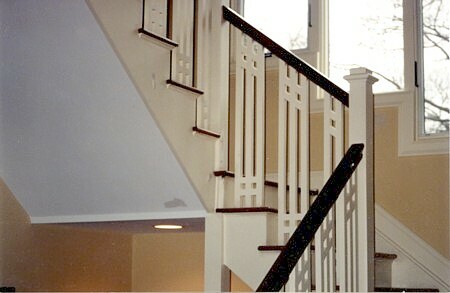 We service the Connecticut, New York, New Jersey, and Eastern Pennsylvania areas. 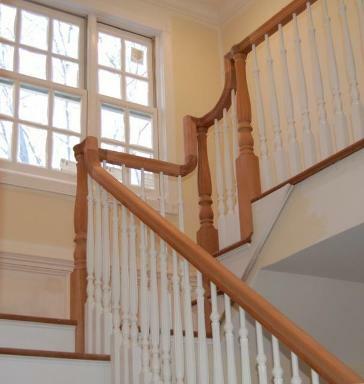 We are conveniently located in Wrightstown, New Jersey. 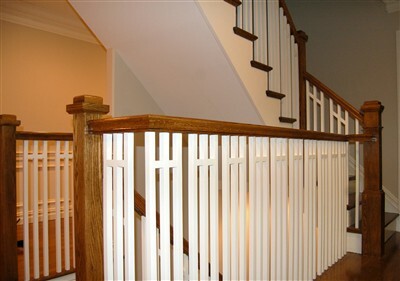 Contact Us for Professional, Friendly Service!